I liked everything except the price I had the room for $399 a week not including taxes which would have cost me about $450 a week or $1800.00 a month.I Called before moving in the person at the front desk said my room had been cancelled because my credit card was declined I called my credit card they said nobody tried to use it and you have a $10.000 dollar credit limit so I booked the room again for march this time it cost me over $2300 dollars $500.00 more a month. It was really conveniently located for my work I was traveling for. The cats who live in the surrounding foliage were quite welcome, and it was nice to see other guests be loving towards them. The staff was really helpful and seeing security staff was conforting. How close it is to restaurants and shops. How close it is the major highway. We have visited South Florida and Key West yearly since my sweetheart Patsy passed away in May 2012, and this Property is well managed and run by friendly staff. Jamalle (Jim), George, Kadel, Jessica, Joshua, Jose, Jennifer, Stephanie, Maria, and Magalys (Maid). We shall be back next year or in December, 2019, Best place for couple weeks stay between 2 night stands each at Lake Buena Vista and Ft. Myers, FL. We also stay in Key West, FL for a couple nights also. Hurrah! The security was very good. The room was a little spartan, but very practical and useable. The parking is a little tight, especially near the front door, depending on just when ones returns to the building. Nice and clean rooms with lots of light, comfortable kitchen. 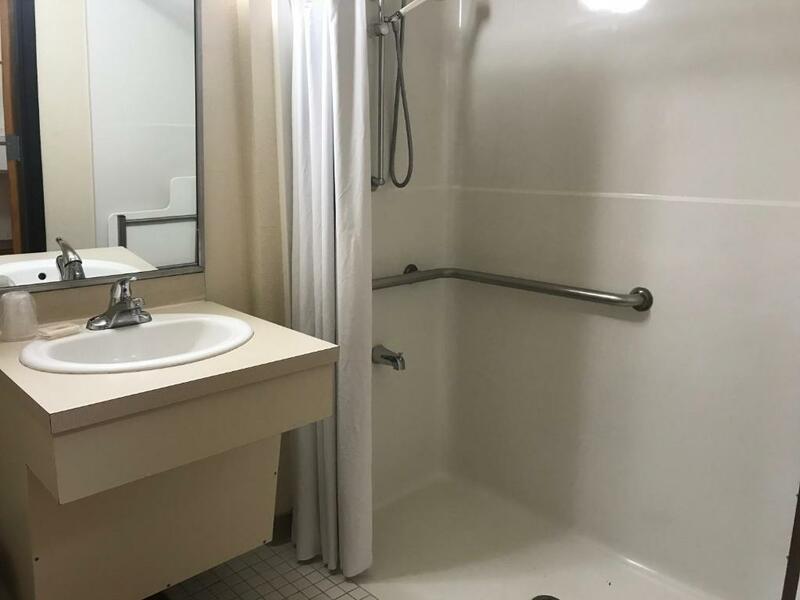 Good location, close to Miami and Everglades. The staffs were good. The required utensils were provided by the staff. I loved the fact that I could prepare my own food saved a lot of money. 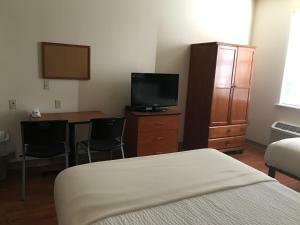 Best Studio Inn Homestead (Extended Stay) This rating is a reflection of how the property compares to the industry standard when it comes to price, facilities and services available. It's based on a self-evaluation by the property. Use this rating to help choose your stay! Located just 3 miles from Homestead Air Reserve Base, this Florida hotel features free WiFi and free parking. Each room includes a fully equipped kitchenette. 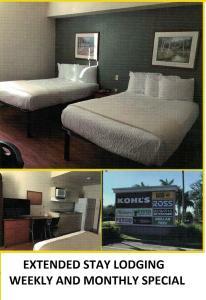 A microwave, refrigerator and hob are included in each of the kitchenettes at Best Studio Inn Homestead. A cable TV is also included. 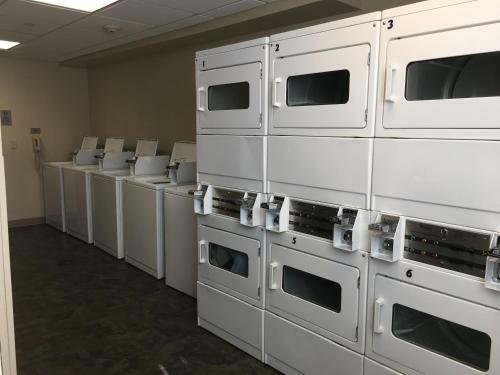 Laundry facilities and vending machines are available at Homestead’s Best Studio Inn. Guests can also enjoy grilling hamburger sandwiches at the on-site barbecue facilities. Homestead-Miami Speedway and Biscayne Bay National Park are both within 15 minutes’ drive. Guests will be 13 miles from Everglades National Park. When would you like to stay at Best Studio Inn Homestead (Extended Stay)? This studio features a fully equipped kitchenette, a dining area and a cable TV. Dishes are available for an extra charge on request. 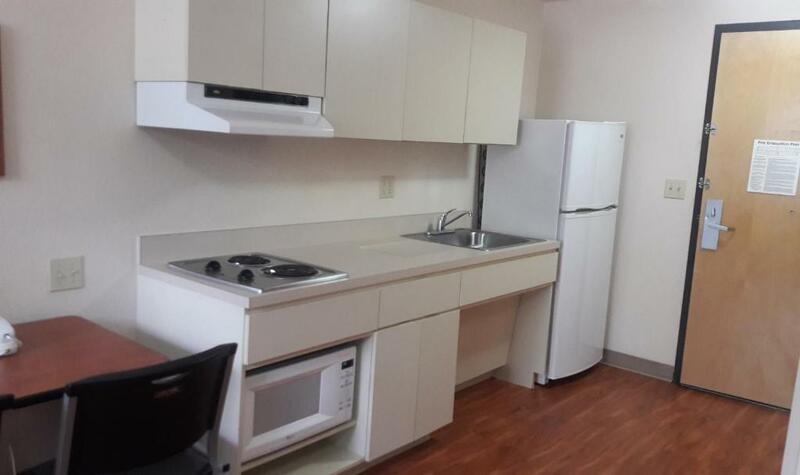 This studio features a fully equipped kitchenette, a dining area and a cable TV. A sofa bed is also included. 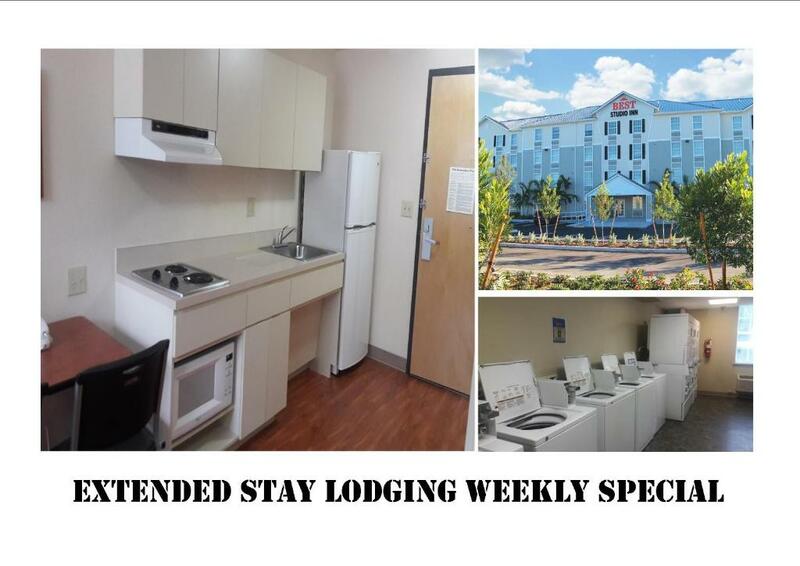 A truly affordable, incredibly clean, extended stay STUDIO INN experience that’s always simple to fit your needs. No matter what brings you to BEST STUDIO INN, you can count on a respectful, helpful and friendly team dedicated to keeping the BEST STUDIO INN promise to our guests. 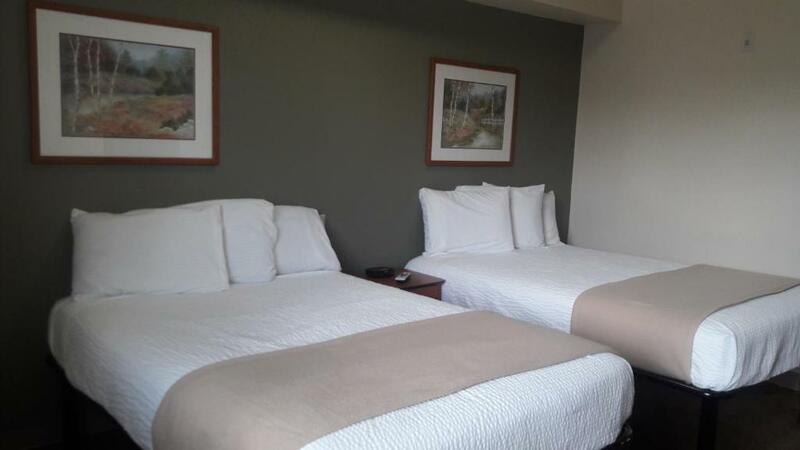 This Studio Inn with kitchens in every room and full guest laundry has multiple shopping and dining options nearby. Grocery stores ,shopping Mall , Restaurants and pharmacies just feet away. Minutes to Homestead Hospital and Homestead Base. The Homestead-Miami Speedway and Turkey Point are just a few miles away. House Rules Best Studio Inn Homestead (Extended Stay) takes special requests – add in the next step! Best Studio Inn Homestead (Extended Stay) accepts these cards and reserves the right to temporarily hold an amount prior to arrival. The place was really great, close to CVS, Olive garden and a few minutes to walmart. The room was very clean and comfortable. Price it would have been a good deal if I got it for the original price of $1800 dollars a month best studio inn did have better prices than most places. The elevator is terribly slow but not nearly as slow as the internet. 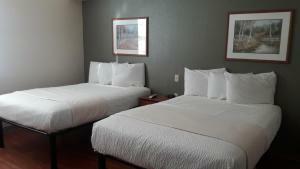 The internet was so bad that my s/o was unable to properly work from her computer and having the wifi available was one of the main reasons we chose Best Studio Inn. The bad wifi also made it impossible for me to enjoy gaming in my little time off of work. Don't clean rooms but once a week and you had to hunt down staff Everytime you needed something. That housekeeping was only once a week. Not being able to grill... Especially since they had a grill for "special" guests. Also, the booking stated smoking rooms, this was not so. I Loved everything and especially the friendly staff members, YO! Definitely found blood on the floor but it was after we were there for two days. I wasn’t there much of the time. Jamel?, pretty much called me a liar by saying “no, that was not there.” I left annoyed but turned back around to go back to show him the Wet One that was in the garbage with th blood on it since he didn’t believe the picture. I wasn’t looking for anything free, I was just informing him of it and was more annoyed that he didn’t believe me. Do not stay in the room next to the elevator either. You hear it while you are going to sleep and it wakes you up in th morning. I am also pretty sure that it’s a sort of shelter of sorts where the government pays for people to stay there long term. I was told people stay there for years. Beds were nice. Lots of TV channels. My wife had called ahead to be sure that the room had a oven, but since we arrived in the middle of the night, we were assigned a room without an oven. This was a big disappointment. Also, there is more noise heard between walls than is desirable. Not too bad, only annoying occasionally.